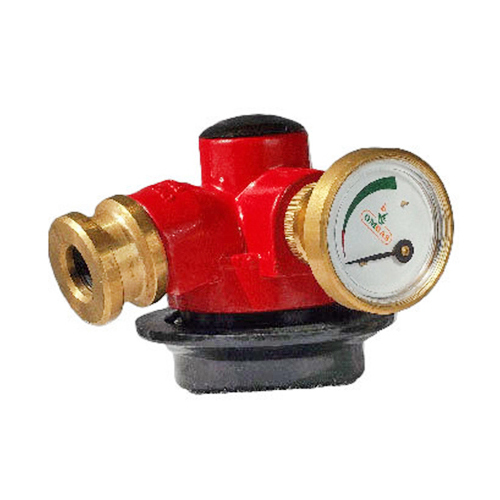 We are manufacturing Cylinder Safety Device that is installed on the domestic LPG Cylinders and helps in preventing the leakage of combustible gas. Manufactured by Sohum Autogas Systems Pvt. Ltd., this device is also known as âexcess-flow and shut-off deviceâ that works on a special mechanism to ensure that flow of liquefied petroleum gas (LPG) is automatically stopped in case of temperature change or excess flow.